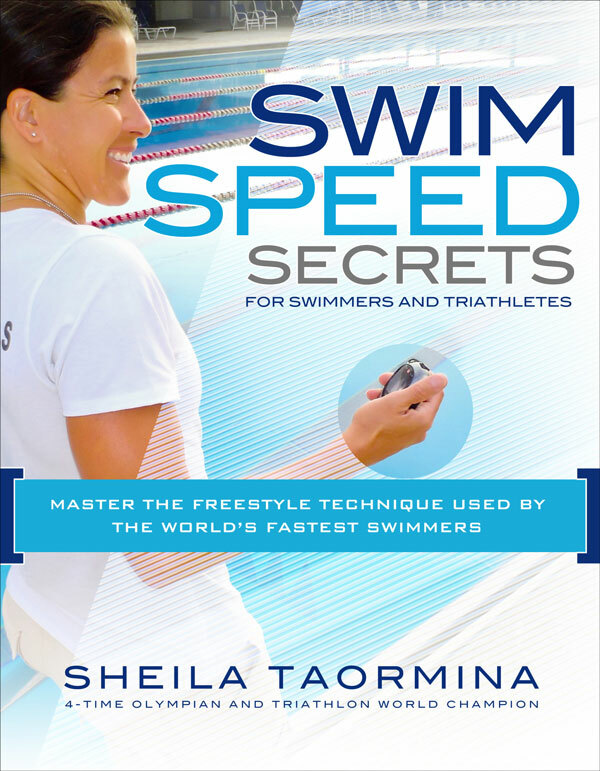 This entry was posted on June 6, 2013, in Swim Heroes and tagged Esther Williams. Bookmark the permalink. 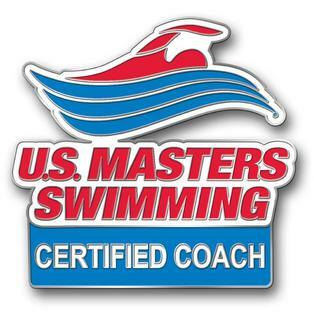 From swimmers everywhere. 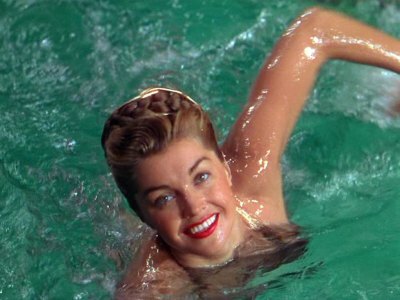 Rest in Peace, Esther Williams. « Swimcrest Takes it Outside, swimming in the Open Water.